Happy to see another way of wearing the IT scarf of the season!! Wishing you already a blessed Thanksgiving!! you styled this so well! Super cute! 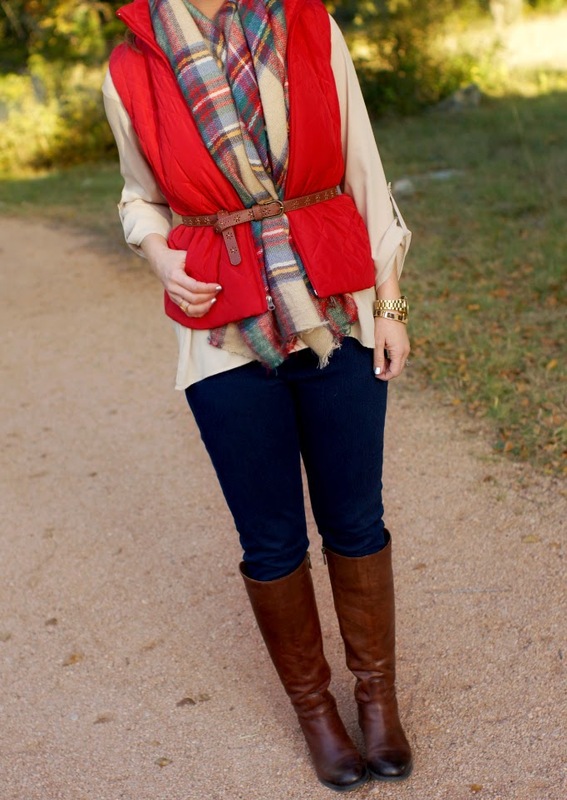 Love seeing different ways to wear this scarf! I love the layering in this look. Love the combo of colors you've got going here, the reds and neutrals! I also love your boots! 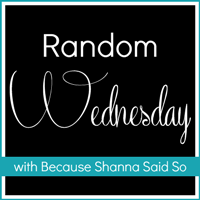 Thanks for hosting this weekly link-up! what a clever way to wear your scarf, Happy Thanksgiving Shanna. love the way you wore the scarf! so stylish and different! 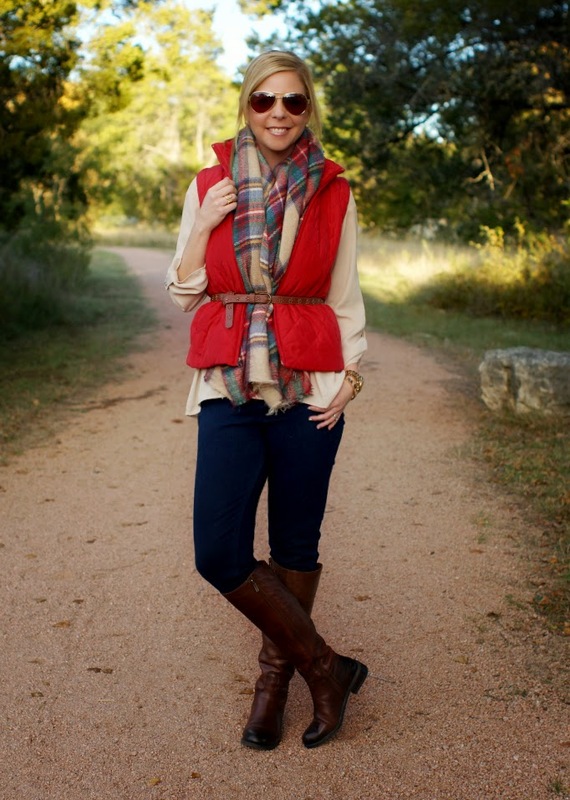 The scarf and vest are adorably perfect together! 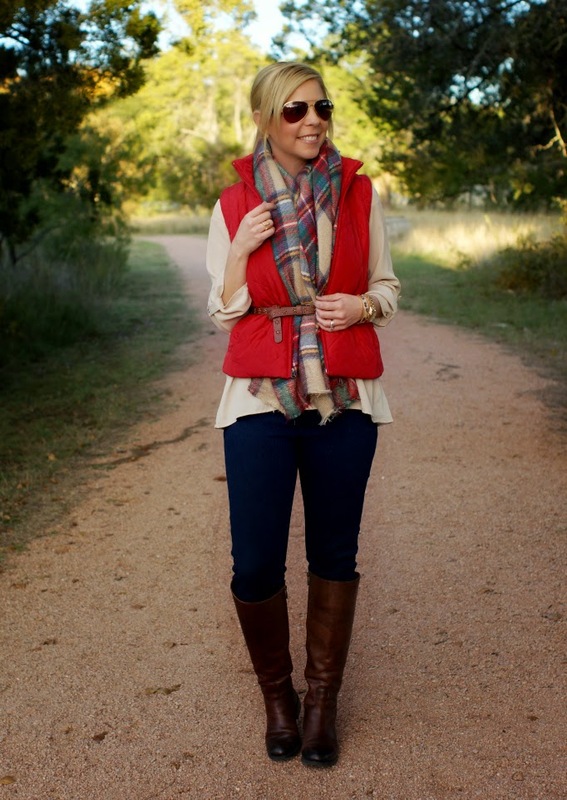 I love the red vest! 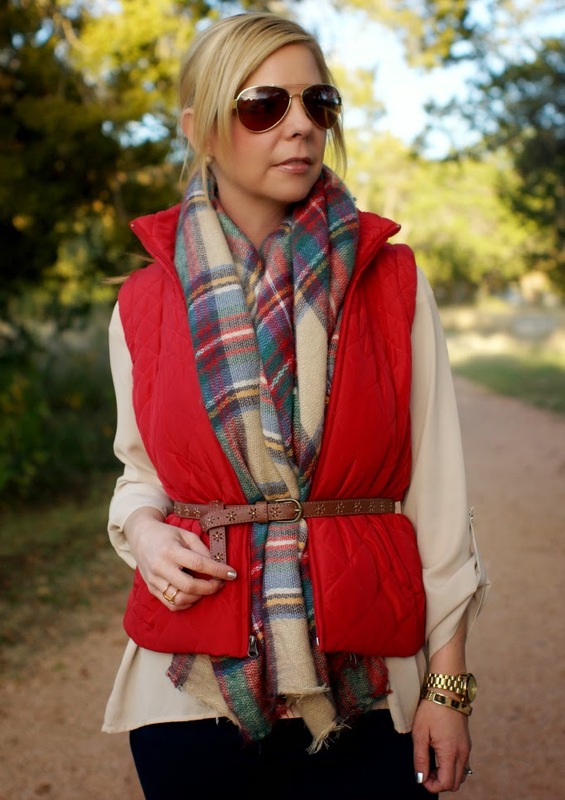 I love how you have styled the vest with the belt and the scarf. I would not have thought to do that. Thanks for the inspiration Shanna. Wow! Loving how you have styled the scarf........looking lovely too. 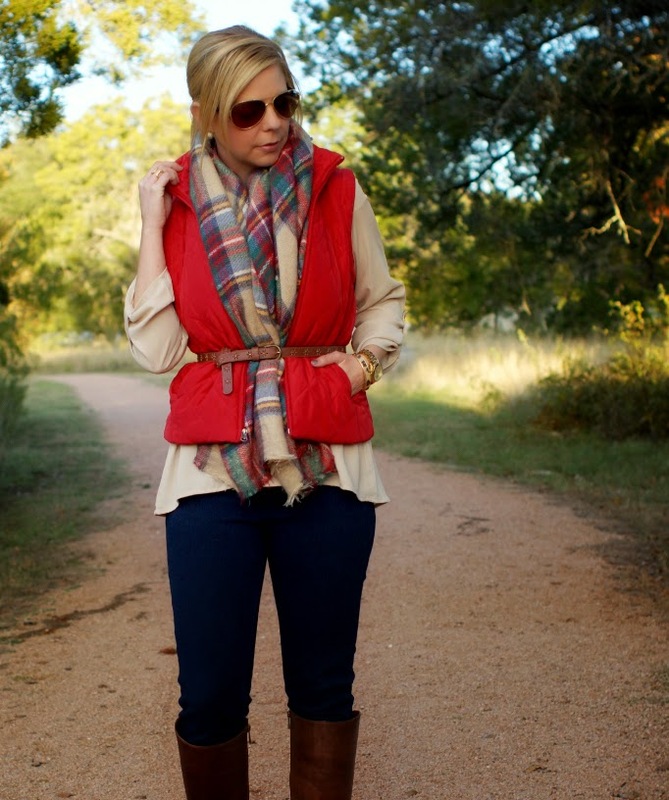 Love vest and scarf, great look! Ooh I love this way!! Unfortunately, I don't think it would work with my gigantic baby belly right now...but I'll have to try it out just in case. You're gorgeous, Shanna!! Yet another reason I love you, Shanna...you are always making new outfits/finding new uses for the clothes and accessories you have! I need to try some other ways to wear my ever growing scarf collection! Love how you styled this!! I wear my boots way too much in the winter but oh well! They're comfortable and warm :) Happy Thanksgiving! I love that adorable belt and your boots are fantastic! Thanks for hosting the link up dear! I just stumbled upon your blog!! I love how you assembled this outfit!!! OMG! I am so going to buy this scarf and belt!! Love how you styled the scarf! Blanket scarves are seriously outfit makers. Thanks for the inspiration and happy Thanksgiving! Who cares if everyone has it, it's still super cute! Loving your layers. but you make it oh so cute!! happy thanksgiving Shanna! Love the way you put this look together! so beautiful and chic! Ha I feel like I'm the only one without the blanket scarf ;) I just prefer infinity scarves but I love the way you've been styling it! 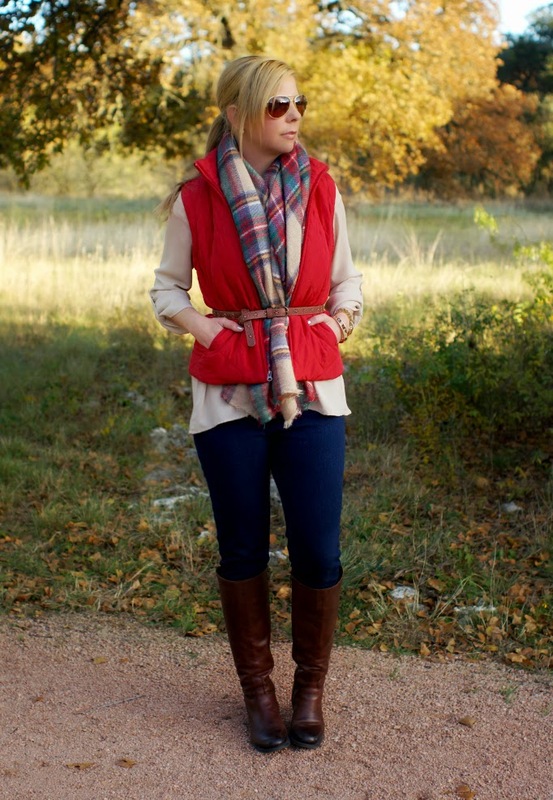 What a great fall look!! Isn't it amazing how one item can totally change your outfit - the belt. Great addition!! you're a layering expert i'm convinced ! Each time I borrow this scarf from my sister, I feel like my face is swallowed by it. This is a great idea to make it less bulky!! 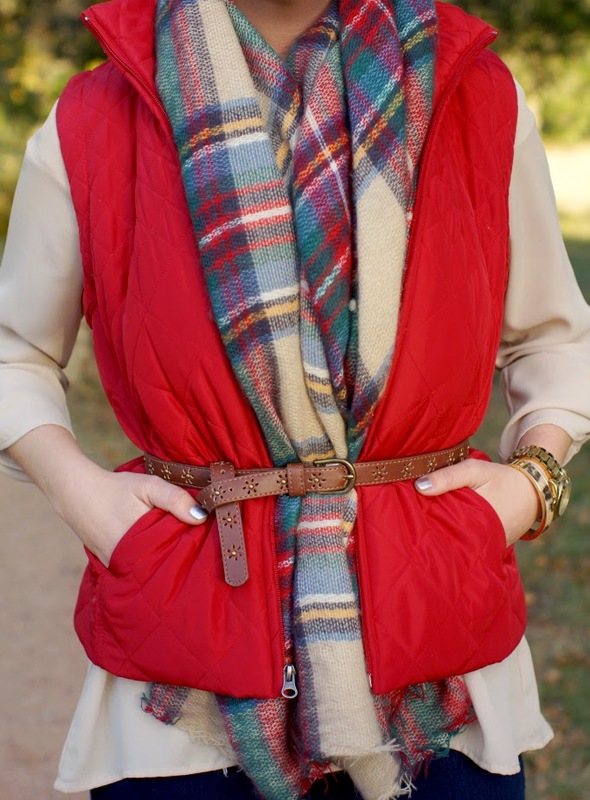 I love the way you wore the blanket scarf with the belt. Very creative! You are a layering wizard - looking lovely, warm, and without extra bulk! My mind is blown! I love this!!! I still havent figured out how to wear my blanket scarves! Lol do you have a post on this?